It first appeared on the U2 360 At The Rose Bowl, in 2010. 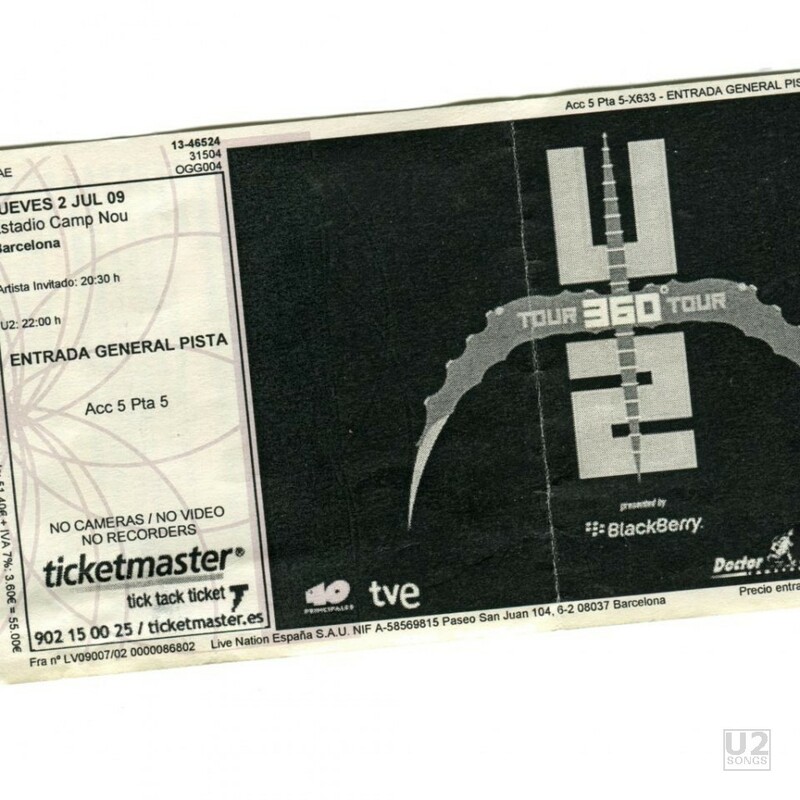 It was performed by U2 Live at Barcelona on 2009-07-02 at Camp Nou in Barcelona, Spain. The Radio Edit version was used for the audio portion of this video. The video portion was filmed during 2 live performances at Camp, Nou, Barcelona, Spain on the night of July 2, 2009.